The compact, outdoor-ready AXIS Q6155-E features a built-in laser that provides instant focus in challenging lighting conditions and in complete darkness. It also delivers top performance HDTV 1080p video at 25/30 fps, with 30x optical zoom. Axis’ Lightfinder and Sharpdome technologies provide full scene fidelity and perfect image quality in all directions, even in low-light conditions, while Axis’ Zipstream technology significantly reduces bandwidth and storage requirements. The quick and precise pan makes it easy to change viewing position and follow fast moving objects. 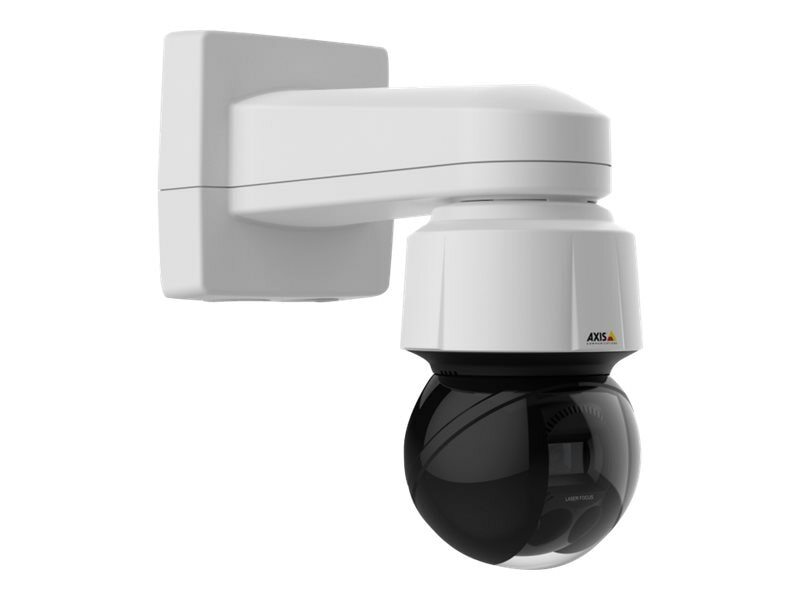 Axis’ Speed Dry function easily removes water drips from the dome glass, providing sharp images in rainy weather.